Move straight in to this lovely and spacious three bedroom end of terrace family home. Having been extended and decorated throughout, it's perfect for the family to grow in to. Positioned close to outstanding schools, transport links and amenities, we . 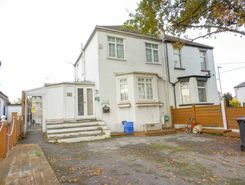 Offered for sale with no onward chain this extended character property offers approxima 1324 sq. ft. of accommodation. The first floor offers three bedrooms with an en-suite toilet to master whilst the ground floor offers three reception rooms, kitchen, 2 utility rooms, bathroom & shower room. Property marketplace TheHouseShop.com have been helping consumers letting, renting, buying and selling houses online and have gathered detailed knowledge of the Rayleigh in Essex property market allowing users to save money along the way. Property website TheHouseShop is unique in the UK property market as it is the only place that accepts listings from homeowners and professionals, so visitors will find properties available for sale and to rent from traditional estate agents, online-only agents, private landlords, private sellers and property developers. 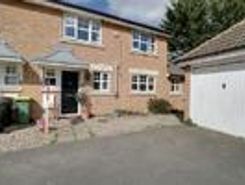 Homeowners can use TheHouseShop.com to compare the best High Street and online estate agents in Rayleigh in Essex, or advertise their property privately. Rayleigh in Essex homeowners can save thousands by selling their home online with TheHouseShop. Selling property online is popular in Rayleigh in Essex and private house sales are a great option for many Rayleigh in Essex homeowners. Property prices in Rayleigh in Essex can vary significantly and pricing your property correctly can be difficult – that's why TheHouseShop offer free professional valuations from local property experts to all private sellers using the site. Homeowners can choose from a number of marketing add-ons to boost their property advert and sell or let their property faster. 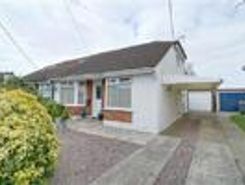 Homeowners in Rayleigh in Essex can use TheHouseShop.com to find thousands of potential buyers and tenants and connect with them directly to save both time and money. If you are a homeowner looking to sell or let a property in Rayleigh in Essex, then TheHouseShop are here to help! Estate agents in Rayleigh in Essex can also use TheHouseShop to advertise their listings free of charge and reach a new audience of buyers and tenants. 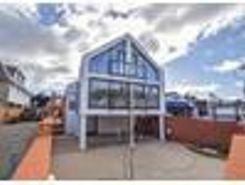 TheHouseShop's unique mix of properties in Rayleigh in Essex have attracted huge numbers of home hunters looking to buy houses, flats, apartments, bungalows, penthouses, family homes and more. 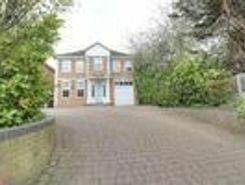 TheHouseShop's unique mix of professional and private listings means that you won't find their Rayleigh in Essex properties on other major property websites. Visit TheHouseShop during your property search and make sure you don't miss out on your perfect home by signing up for our free property alerts and email updates on new listings. 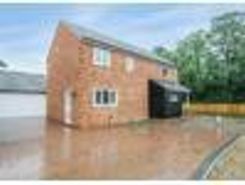 If you are looking for an estate agent in Rayleigh in Essex, TheHouseShop can help you compare the best local agents in your area to sell your home quickly and achieve the best possible price. 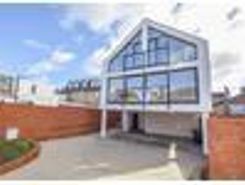 Property marketplace TheHouseShop attracts tens of thousands of buyers who are looking to buy property in Rayleigh in Essex and the surrounding areas every day. 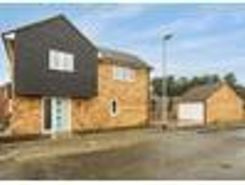 TheHouseShop specialises in the accessible property niche market and have a selection of adapted homes for sale available in Rayleigh in Essex. 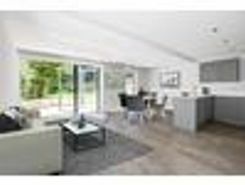 Some of the best New Homes developers in Rayleigh in Essex use TheHouseShop to promote their accessible listings as well as their new homes for sale. Buyers can use TheHouseShop to find a huge selection of affordable homes for sale. 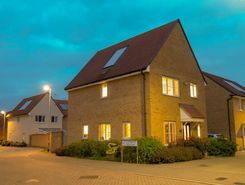 People looking for cheap property and affordable new homes for sale can find property in Rayleigh in Essex available through Shared Ownership agreements. Want to find out how much a property is worth? Buyers can use TheHouseShop's free online valuation tool to get an estimated house price for any property in Rayleigh in Essex. Whether you want to buy, sell, rent or let property in Rayleigh in Essex, TheHouseShop is your one stop shop for all your property needs.